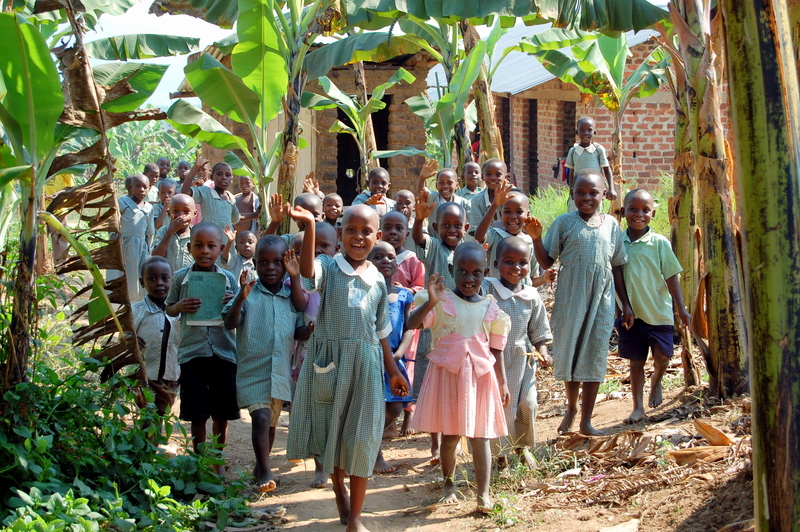 I’m traveling to Gulu, Uganda in a few weeks for a GlobeMed internship with GWED-G, a women’s rights and community health organization for one month. Too much is happening to even process what is going on, but I’m trying to carve out time to really think about why I’m doing this. Taking bold action ≠ imposing solutions. Real leaders know how to listen, empathize, and then make things happen. Approach every situation with humility and flexibility — this is how you can prove your worth. You don’t know anything. Just accept it. Okay, you know a tiny bit, but that class you took in global health does not make you a global health expert. Instead of assuming that you are a master, realize that you can master critical, thoughtful thinking. Someone said that Americans take up a disproportionate amount of space with their voice and presence. Try not to destroy the land you find yourself on, but do not be afraid to leave baby footprints. You are not weightless. Do your best to leave a positive memory of your time there. Know the songs on the radio, go to a religious ceremony, learn how to cook, visit the “tourist” destinations, dance, embrace the bucket bath, drink the local beer, learn the local language, etc. I think this stuff is important, but it’s a little weird to think about how much of these experiences abroad for young people are about “understanding the local culture.” Don’t do this for the sake of “studying” the Other, do it get to know people and to broaden your perspective of what it means to wake up somewhere else. Always. This includes the people you are living with, the staff you are working with, the people you meet on the street and in the village, and the peers you are traveling with. Every human being deserves respect. If you wish to fight inequality, you must do your best to embody equity in your everyday life. Make an effort to form bonds to others, because that’s all that really matters in the end. Stay humble, stay happy, stay hungry.